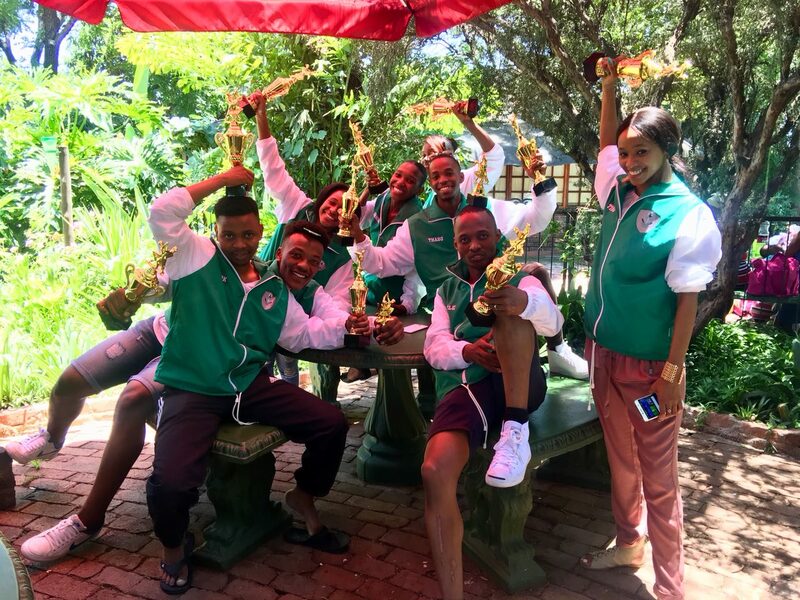 Well done to the TTDANCESPORT club students for their great performance and results at the South African Championships in Sun City, Northwest. Thobani and Nqobile-1st place Pre-championship standard. Sanele and Okuhle-1st place rising star and Thobani and Nqobile 2nd place rising star. PK and Sammie-3rd place championship standard. The guys worked hard and deserve all the rewards. We remain proud of the TTDANCESPORT club students for the diligent work.